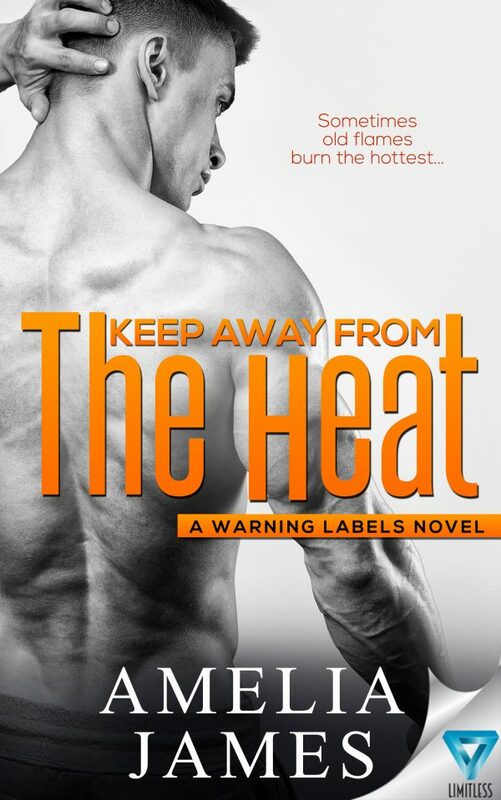 It’s been thirteen years since Dash Ryder got his heart sent to an early grave when his high school sweetheart betrayed him in the worst possible way. 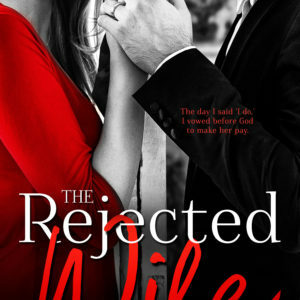 Now, years later, he’s certain that he’s over it, that he’s moved on…until fate decides to throw him a curveball and reunites him with the woman who tore his heart out, Simone Leveque. But there’s nothing romantic about their reunion—at all. She’s his new boss, and it’s all business, nothing more. Unfortunately, fate can’t be fought as lies are exposed, and once the inferno of reckless passion consumes you…there’s no way you can keep away from the heat.